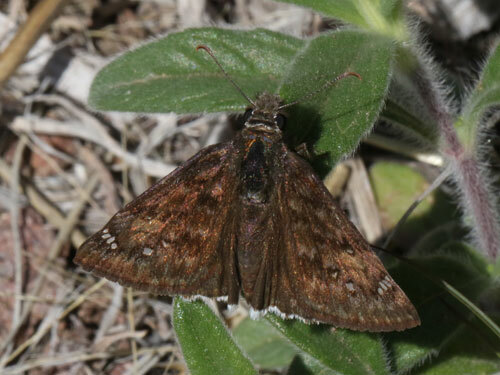 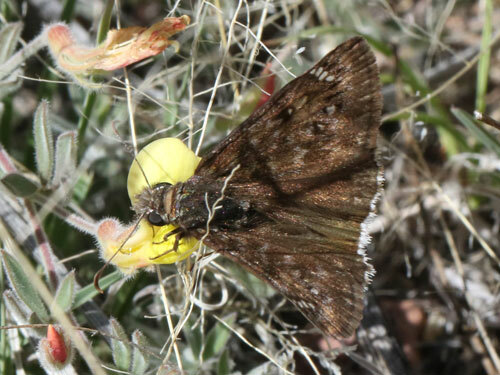 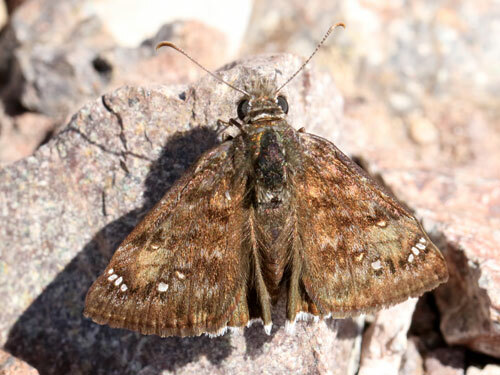 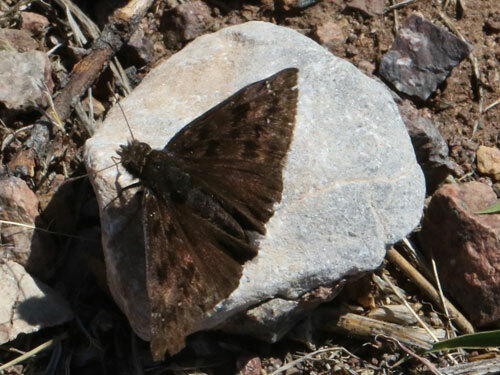 ARIZONA April 2015: Confession: I'm not sure of this identification, but the location right on the Mexican border and their small size do suggest that these photos are of this rare and very local species. 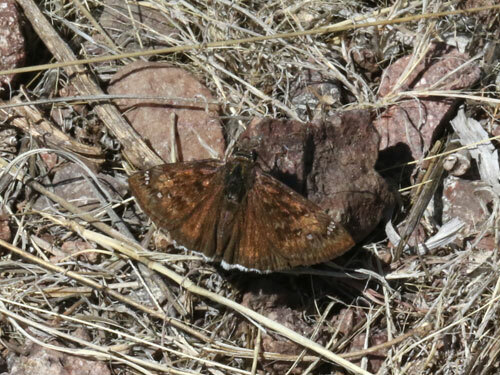 The butterflies were hilltopping in dry grassland. 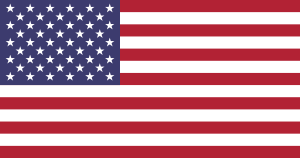 Any comments are of course welcome.